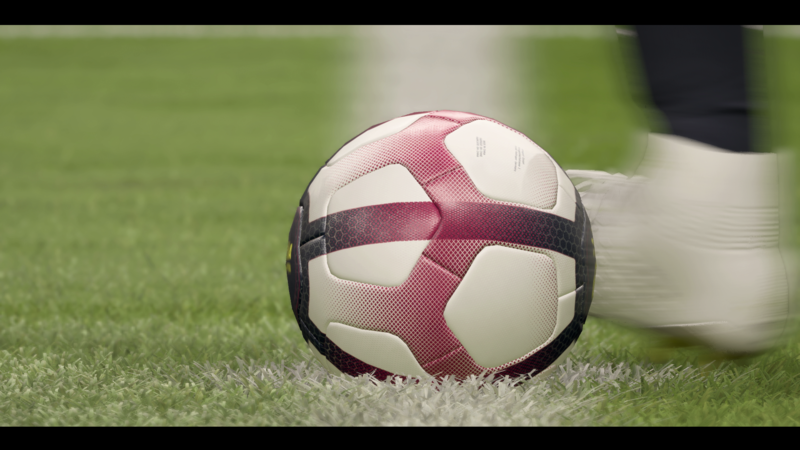 FIFA 19 Ultimate Team is host to a variety of game modes. From Squad Building Challenges, to online match-ups, there'ssomething for every kind of FIFA 19 player. The ultimate challenge though, and the one that a lot of FUT players focus their time on, is FUT Champions. FUT Champions is the new Weekend League, allowing players to play a number of competitive online matches in order to rank at the end of the tournament. Weekend League rewards are given out each week depending on where a player ranks, rewards which are easily some of the best in the game. In this FIFA 19 FUT Champs Rewards Guide, we'll give you all the info you need to know about FUT Champs, Weekend League and all of the rewards associated with them. If you're looking for more on FIFA 19, you should head on over to our FIFA 19 Guides Hub. 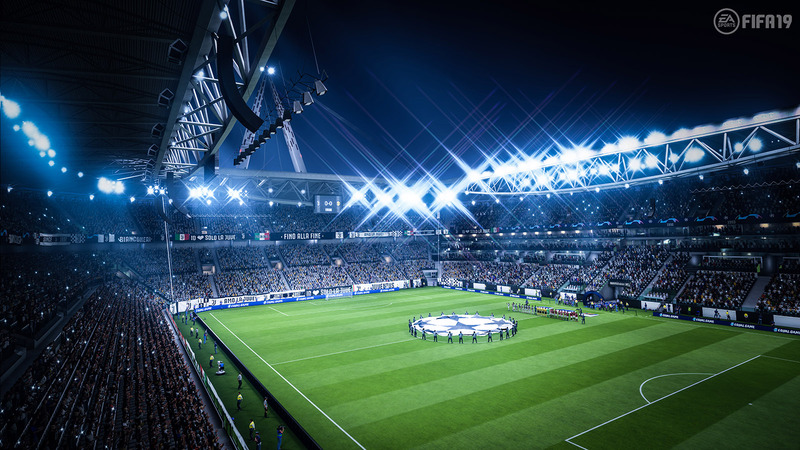 It's got helpful info on a wide range of topics related to FIFA 19, including advice on making the most out of Career Mode, a FIFA 19 The Journey Walkthrough, and more. 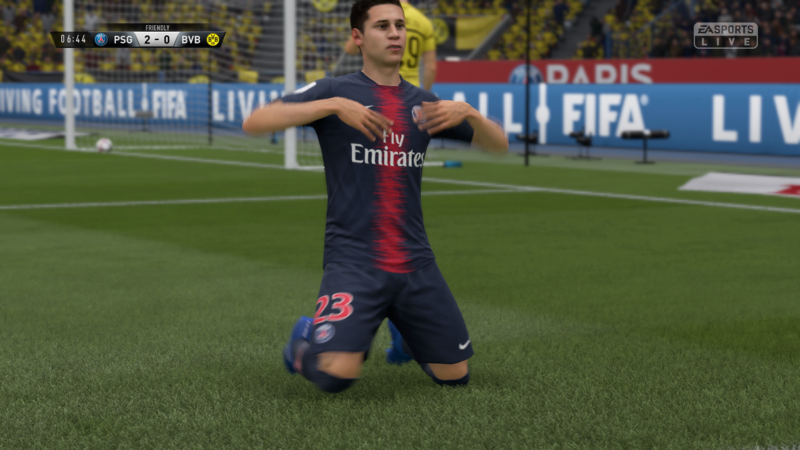 How Many FIFA 19 Champions Points Do You Need to Enter FUT Weekend League? When are FIFA 19 FUT Champs Rewards Given Out? Once you've put some time into building your squad in FUT 19, you'll want to put it to the test. This means taking on some of the FIFA 19 Ultimate Team Competitive modes. They can be pretty challenging but don't worry; you'll usually earn rewards regardless of skill level. Your journey will start at Division Rivals and end with FUT Champions Weekend League, and we're here to guide you through it. Let's start by detailing exactly how FUT Champions Weekend League works in FIFA 19. FUT Champions Weekend League is essentially the same as the Weekend League from last year, allowing players to buy into a weekend tournament in which they can earn extremely high rewards. The qualification system has changed, as has the maximum number of games you can play each weekend. It's basically the ultimate challenge in FUT 19, pitting you against other players in quick marquee matchups. So now you know all about FUT Champions Weekend League in FIFA 19 and want in, well first you'll have to qualify. To buy into the Weekend League, you'll need Champions Points. These can be earned by playing Division Rivals. You can read all about Division Rivals mode in our guide, but basically it's an online competitive mode in which you play matches to end up in a certain rank. The better you play, the more Champions Points you'll earn, which you can then use to enter the Weekend League. You can buy into the Weekend League whenever you'd like, and don't necessarily need to play the weekend after you've earned enough points. You'll also earn Champions Points for playing the Weekend League itself, essentially allowing you to qualify (more on that later).. So you've been plugging away at Division Rivals, racking up Champions Points left and right, do you have enough to enter the FUT Champions League Weekend League? Well, you'll need 2000 Champions Points to enter, which isn't a huge ask for a week's worth of play. Each week, players are given rewards based on their performance in the Weekend League. The rewards get better and better the higher the rank that a player achieves, with some seriously awesome rewards reserved for the upper echelon. We've listed all of the FUT Champs rewards below, starting from the bottom ranks to the tippy top. 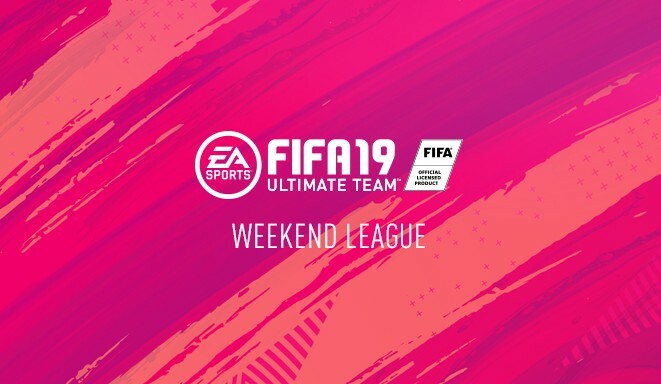 Once a week's Weekend League has ended, EA takes a little bit of time to review the results and make sure the rewards are distributed fairly. EA recently shifted gears slightly, and will be releasing the FUT Champions rewards at a new time. FIFA 19 players can now pick up their FUT Champions rewards at 8am UK/ 12am PT. Once you start hitting the Silver ranks in Weekend League, you'll earn player picks as a reward. At certain ranks, the players you're able to receive in a Player Pick will have a maximum overall rating. We've pulled together all of the key info in the following table. As you can see from the rewards list above, you earn Champions Points at every rank in Weekend League. You'll need to hit at least Silver 1 rank to earn enough points to re-qualify for the next weekend League, which works out at 11 wins. One of the big changes to Weekend League in FIFA 19 is that the maximum games you can play has been decreased. It's now at 30 games, down from 40 last year, making things a little bit more manageable if you're aiming for one of the higher ranks. You can play as many games as you'd like up to 30 games, though you'll need at least 11 wins to qualify for the following week. Once you've bought into Weekend League, you'll be paired with a player to face off against. The matchmaking process is fairly simple, in that it uses a measurement called Form to group players of similar skill together. Form takes into account your Win/ Loss record from previous Weekend Leagues. Location is also a factor.